Recharge your phone, tablet, camera or any other portable USB device. 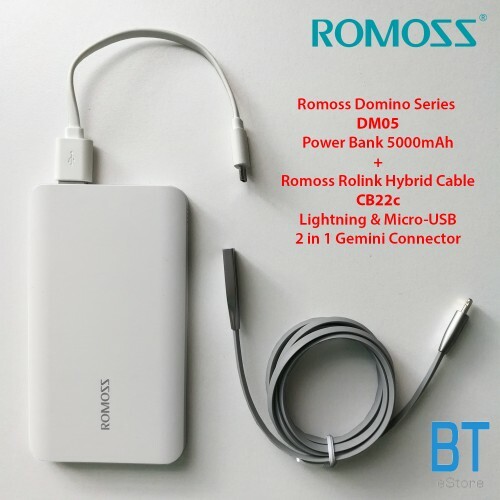 The ROMOSS Power Bank charges smartphones, tablets, and almost anything with a USB cable. 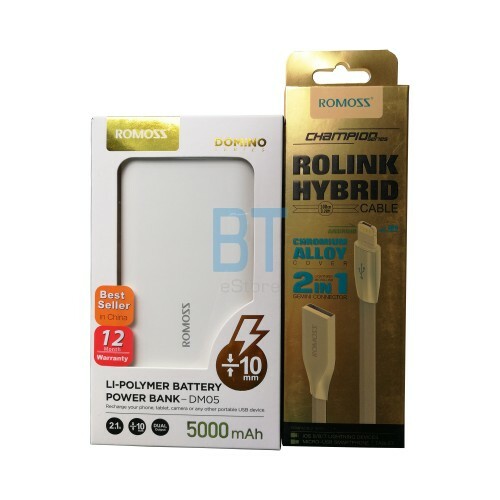 This includes the Apple iPhone, iPad, iPod Touch, Samsung Galaxy S Series and countless others. 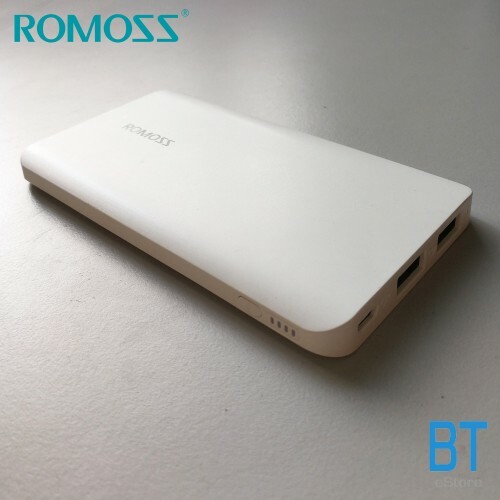 Always have your own personal power source - anywhere, anytime. Safety systems protect against over-charge, over-current, short-circuit, over-discharge, and heat while regulating output voltage. High-speed synchronous transmission, fast data backup. High quality wire and connector parts, support 2.1A fast charging. By structural performance, functional properties, electrical properties of rigorous testing. 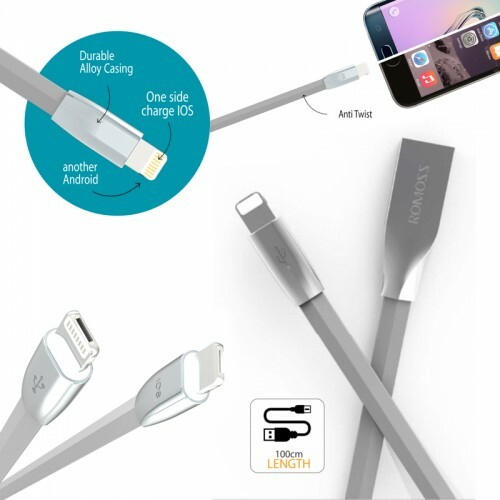 Compatible with the market most of the Lightning 8-pin & Micro USB devices.